Figures confirm Cape Town’s film boom – and we’re part of it! The Cape Film Commission is receiving enquiries from overseas film production companies at an unprecedented rate, confirming Cape Town’s Film and TV boom. According to the Wall Street Journal, the productions are being lured by a combination of incredible scenery, favourable exchange rates and government rebates. Just drive out of Cape Town on the N2 and you will see the 18th Century-style wooden ships used for filming episodes of Black Sails. The pirate adventure series occupies all four of Cape Town Film Studios’ sound stages and has employed more than 700 people, most of them locals. Another notable production filmed in and around the city recently is the American political thriller Homeland. Why are we writing about the film boom? 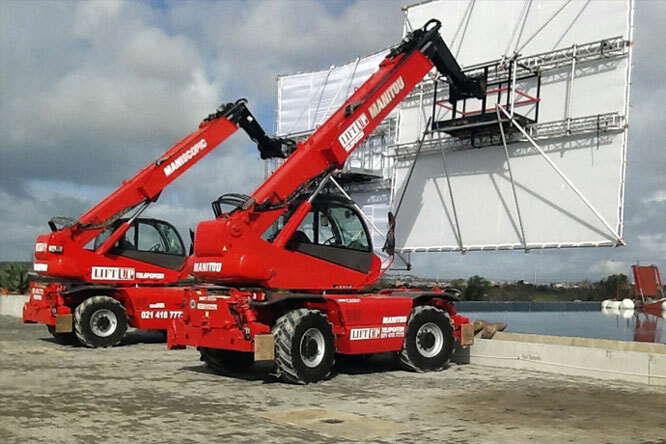 Well it’s simple – Liftup Teleporter has been chosen to supply telehandler mobile cranes on many of these film sets and we are building up a great deal of knowledge on how these machines can be used to improve film making. And below you’ll see one of our most sought-after pieces of equipment – the custom-designed camera platform. 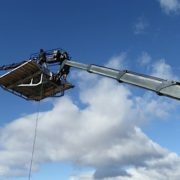 It’s mounted on a telehandler boom and can extend high over a scene to get sweeping scenic shots or to track fast moving action from unusual angles. 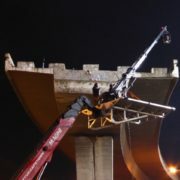 Camera platform supporting Supertechno camera crane and operators. 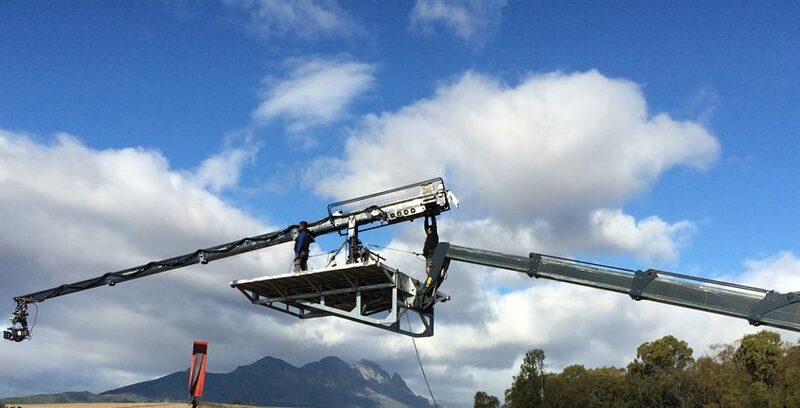 If you are part of the South African film and TV boom and need some lifting of cameras and sets, do give us a call. 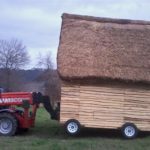 We’d love to show you how we can make life easier on set and get those unique shots you’re looking for. 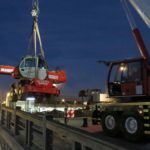 Read more about how mobile cranes are used on movie sets. 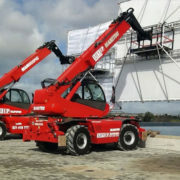 https://liftup.capetown/wp-content/uploads/2014/06/Manitou-MRT-2150-telehandler-1-slider.jpg 444 666 AdminLU https://liftup.capetown/wp-content/uploads/2016/09/LiftUP-Mobile-Crane-Hire-Cape-Town-461x68.jpg AdminLU2015-08-23 15:40:422019-03-26 09:17:25Figures confirm Cape Town's film boom - and we're part of it!